We’re excited to invite you to our Twitter Q&A #AsianLitChat with Fonda Lee, author of Jade City! Or add your city to the timezone converter to join in! Early happy lunar new year! We’re excited to share that we’re hosting a more casual readalong structure in 2019 for the book club. 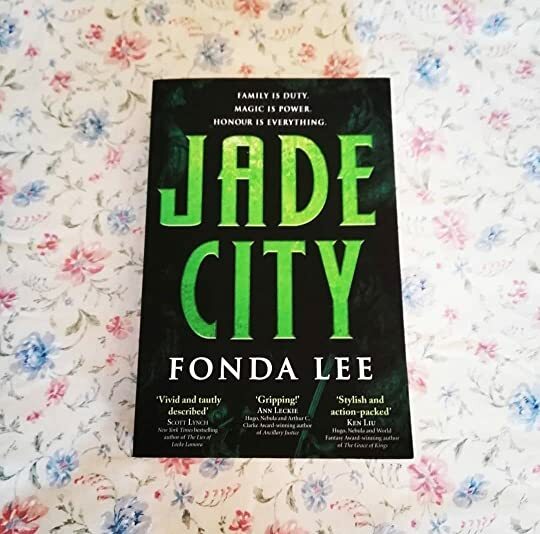 To kick off the February + March readalong, join us for Jade City by Fonda Lee! As it’s a flexible book club, feel free to join in whenever during the two months. We are excited to share a few new books in December! Note: This is a just a small sample of releases out in December, so let us know what books you’re excited for. I’ve always considered myself an accepting person. Growing up in the 1980s and 1990s, I always knew when certain things felt right or wrong, when it was important to push for progress. New Releases: November Books by Asian Authors! We are excited to share some new books in November! 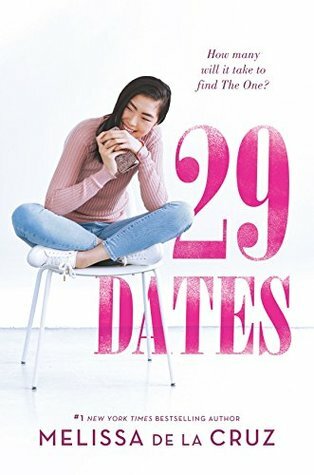 New Releases: October Books by Asian Authors! We are excited to share some new books in October!